I’m not usually one to report on rumours, but this one seems quite credible when you look at the timeline of Nintendo re-releasing its other consoles (hello, 3,000 versions of the 3DS) and, quite honestly, gives me a timeline of when I should finally pick up the console so I’m just very interested in the idea. The Wall Street Journal is reporting that a new model of the Nintendo Switch is being designed, with items such as the screen needing an upgrade; it is current a low-end LCD, and while we wouldn't expect something as shiny-new as an OLED screen, the upgrade would be seriously welcome to the hybrid home-handheld console. The updated version of the Switch is expected to be hitting stores in the second half of 2019, approximately two and a half years following its initial March 2017 launch. Its source is "suppliers and others with direct knowledge of the plan." As I originally stated, the WSJ is quite trustworthy, so we'll keep an eye on this rumour in the future. 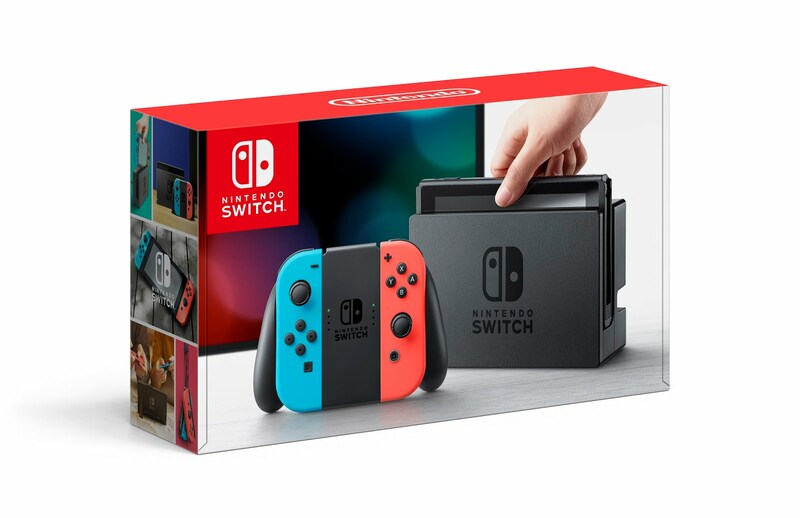 As someone who prioritised getting a PlayStation 4 over the Switch due to the poor screen, it would be a turning point in my relationship with Nintendo's console. Great music in a game is as difficult to find as a great game itself, but the Stardew Valley soundtrack is something special. It becomes something even more spectacular when the compositions are transformed into piano masterpieces. Seriously, it's something you want to check out on the Material Collective website. 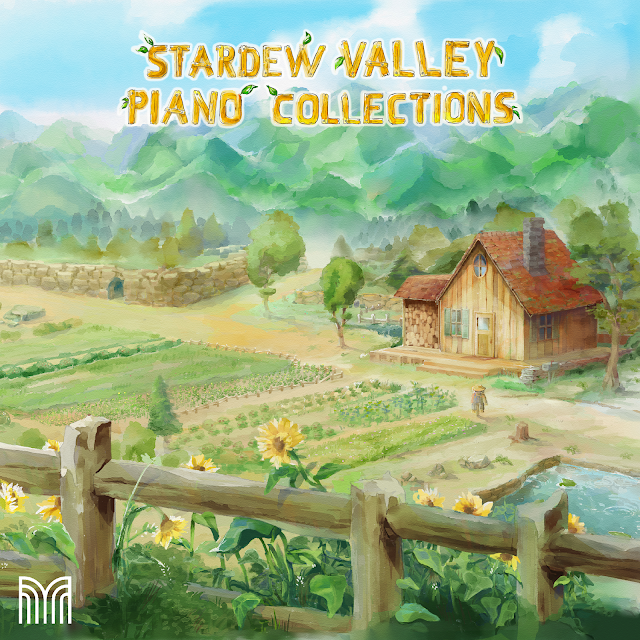 Arranged by Matthew Bridgham and performed by Augustine Mayuga Gonzalez, Stardew Valley Piano Collections includes 22 tracks and an accompanying sheet music collection. It even includes music from the most recent update, as developer ConcernedApe (the one-man team of Eric Barone) was so excited about the piano album that he sent Bridgham three tracks prior to the update bring released. Stardew Valley Official Piano Album is available now on Bandcamp, iTunes, and Spotify. Sword Art Online Arcade: Deep Explorer supports three players in online co-op. It is the first arcade title in the series. Keep an eye out for it next spring! Rumour has it part two: another Nintendo story! Surprise, another rumour! 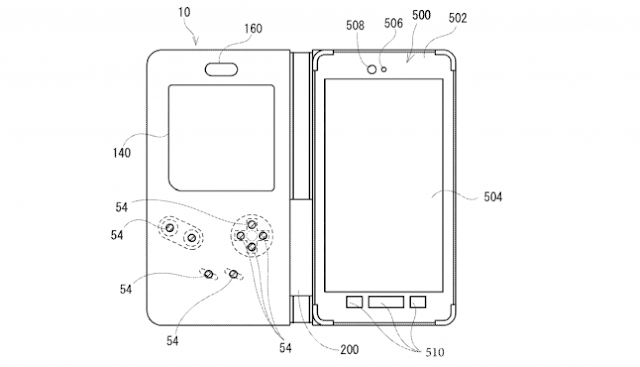 Although this one may be more than that, as there is actually a patent filed by none other than Nintendo. 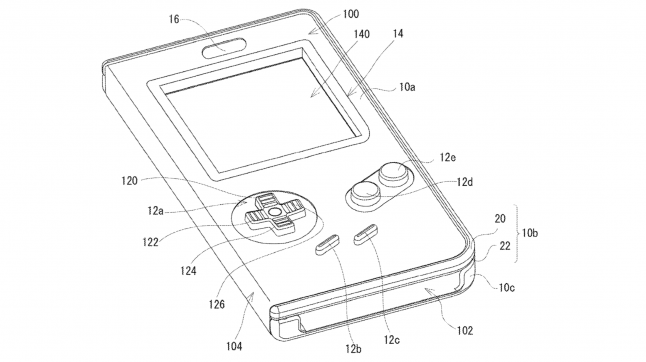 The video game giant has seemingly created a smartphone case that turns a phone into a Game Boy. Siliconera discovered the patent, which was filed on March 19, 2018. The images show a flip case with a Game Boy-styled front that covers most of the screen, minus the original handheld's screen size that is still open. It has a D-pad and A-B buttons. If this brings Nintendo's classic Game Boy games to smartphone in an official, functioning capacity: I'll take 20, please, and a bunch of new smartphones, because I'll button mash each to death quickly while going through Super Mario Land 2: Six Golden Coins. That being said, Nintendo has said nothing about the project to date.